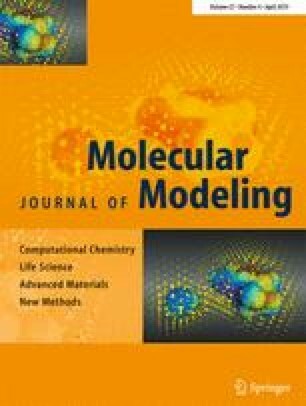 The strategy of investigating the antioxidant potential of flavonols through the explicit modeling of chemical reactions (initiated to be employed in a previous work from our group) was taken further in this work. Therefore, a theoretical investigation on the reaction between fisetin and 2,2-diphenyl-1-picrylhydrazyl (DPPH) is presented. All the computations were performed using the density functional theory with the B3LYP functional along with the 6-31G(d,p) basis set. 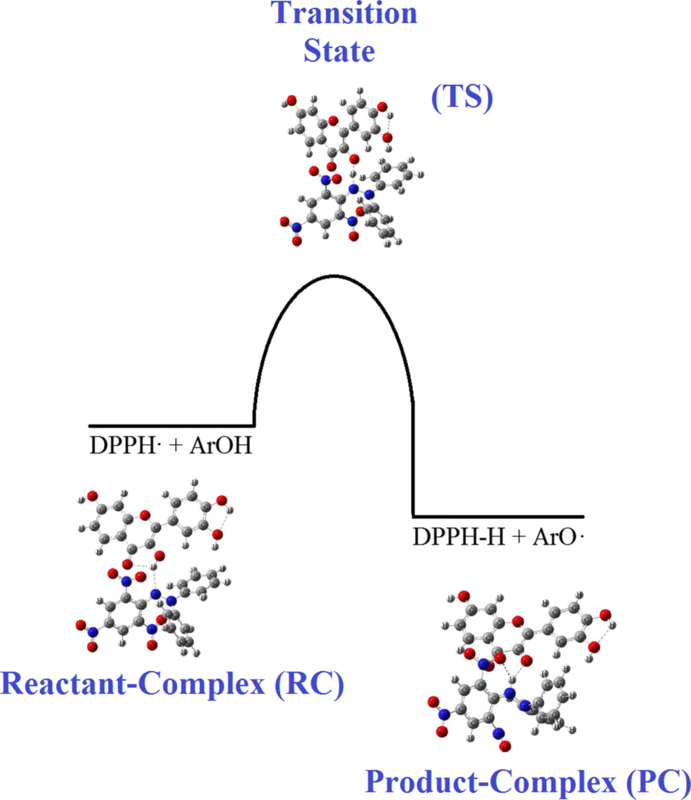 Structural, energetic quantities (ΔG and ΔG++), and reaction rates were probed in order to provide information on the antioxidant activity and to explore the contributions of each hydroxyl group to the referred property. According to the results obtained for the thermodynamic properties, fisetin presents antioxidant potential similar to quercetin (behavior that is also observed experimentally). In addition, the order of contribution of each OH group to the antioxidant potential was found to be 4′-ArOH (the most contributor, presenting ΔG = -5.17 kcal/mol) → 3′-ArOH (ΔG = -3.35 kcal/mol) → 3-ArOH (ΔG = -1.64 kcal/mol) → 7-ArOH (ΔG = 7.72 kcal/mol). These observations are in consistent agreement with the outcomes of other computational investigations performed using bond dissociation enthalpies (BDEs) as descriptors for the antioxidant activity. Therefore, the methodology employed in this work can be used as an alternative for probing antioxidant potential of compounds derived from fisetin. This work was funded by the Brazilian agency CNPq (Process number: 306266/2016-4).